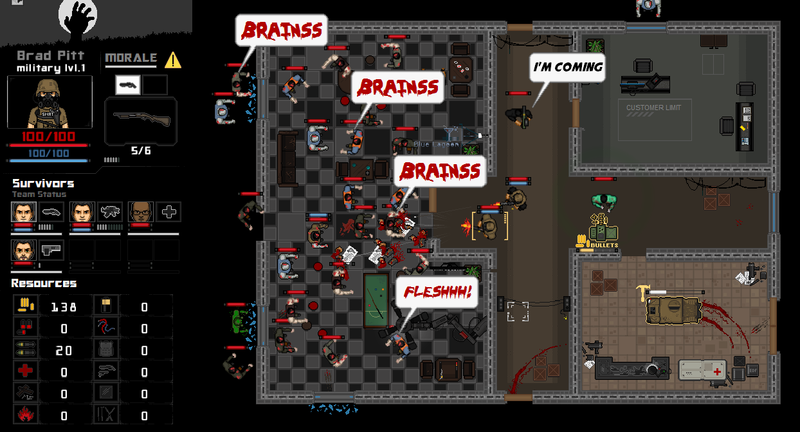 Flesh Eaters is retro style single player RTS zombie survival game with resource gathering and crafting. Zombies are everywhere! 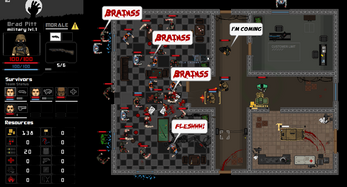 You must gather resources to build barricades, upgrade weapons and armour and survive against the zombie horde. 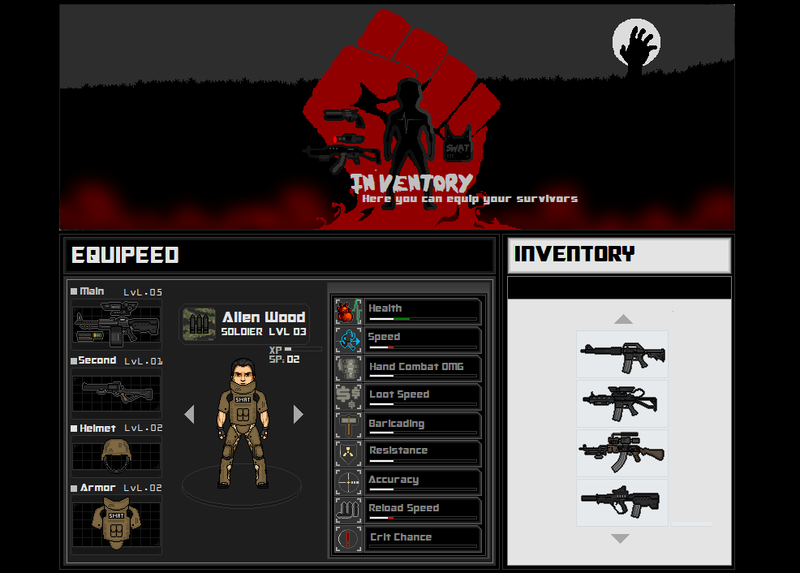 Features:★ Equip and upgrade different weapons and armour for your survivors. 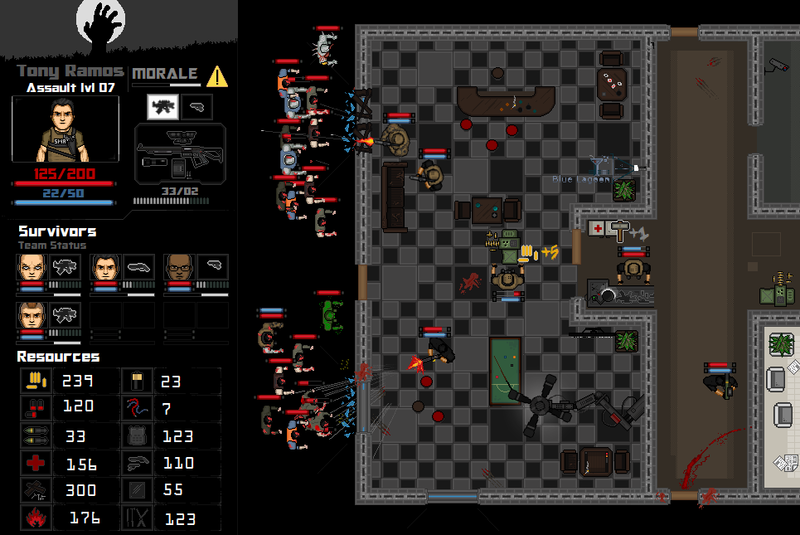 ★ Gather resources to build barricades and defend your survivors against the horde. ★ Explore the world, find a place to set up a base, craft useful items and survive! 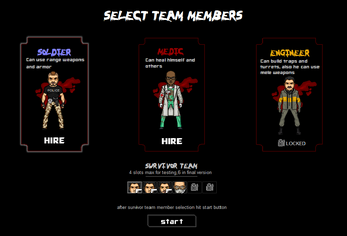 ★ 3 different survivor classes to chose from, each class has 3 unique skills. 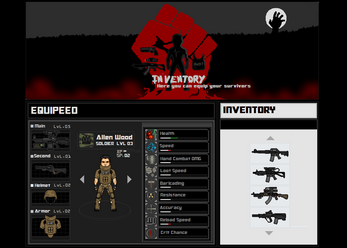 Solider - The soldier can equip weapons and armours. 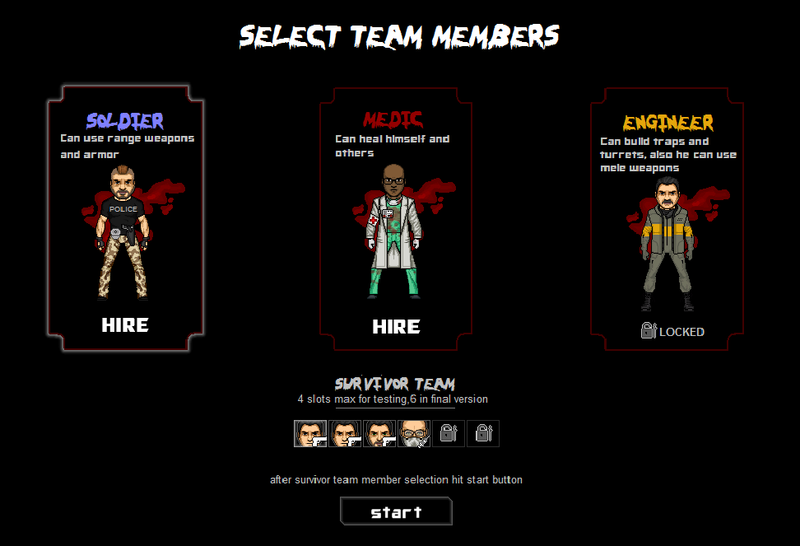 Medic - The medic can heal other survivors and equip melee weapons. Engineer - The engineer can build turrets, traps and equip melee weapons. 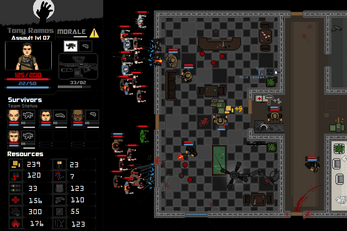 Flesh Eaters is in alpha and will be available for PC, Mac and Linux. 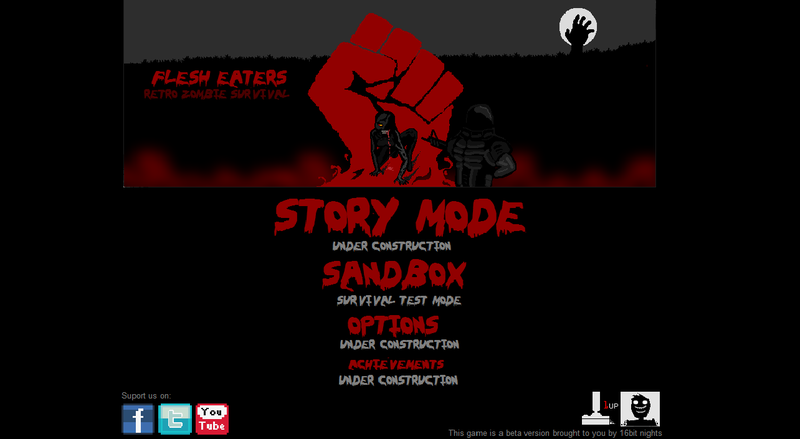 We plan to release Flesh Eaters around December 2015. 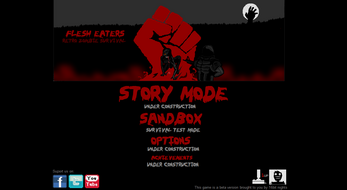 Flesh Eaters is being developed by 16bit Nights and published by Back To Basics Gaming.